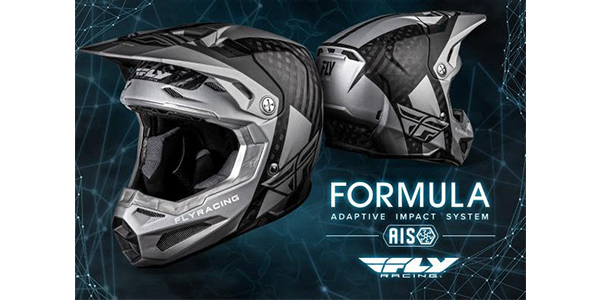 FLY Racing released the Formula helmet, one of the most advanced motocross helmets ever created. This technologically advanced helmet will redefine helmet performance and safety expectations. The Formula development team spent years of collaborated research and design with industry leading doctors, scientists and physicists from around the world to produce the innovative Adaptive Impact System. 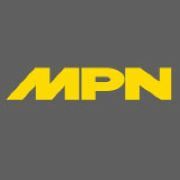 This collection of technologies is a high-performance ecosystem of structural design and energy mitigating materials. Each layer of the Formula AIS was carefully fine tuned to achieve the goal to provide superior head protection from the widest possible range of potential real world impacts. The helmet is ECE/DOT approved. Strategic areas of the helmet have more impact absorbing EPS, more suspension between your head and the ground.